So you need a Consent Order! Consent Orders? Heard that term before? If you are documenting an agreement around your children or property chances are you will need a Consent Order. 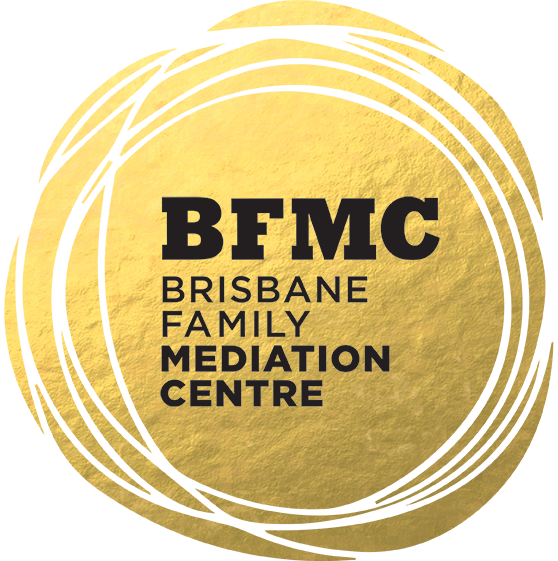 In this workshop we will run through the process involved in drafting and applying for a Consent Order whether it be for parenting or financial matters. 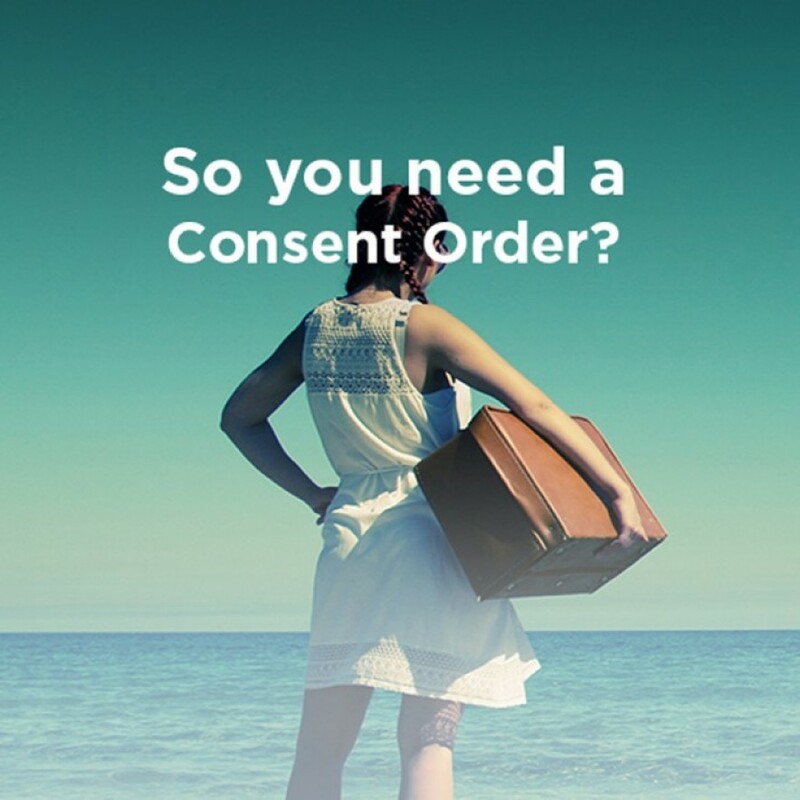 Consent Orders? Heard that term before? If you are documenting an agreement around your children or property chances are you will need a Consent Order. In this workshop we will run through the process involved in drafting and applying for a Consent Order whether it be for parenting or financial matters.